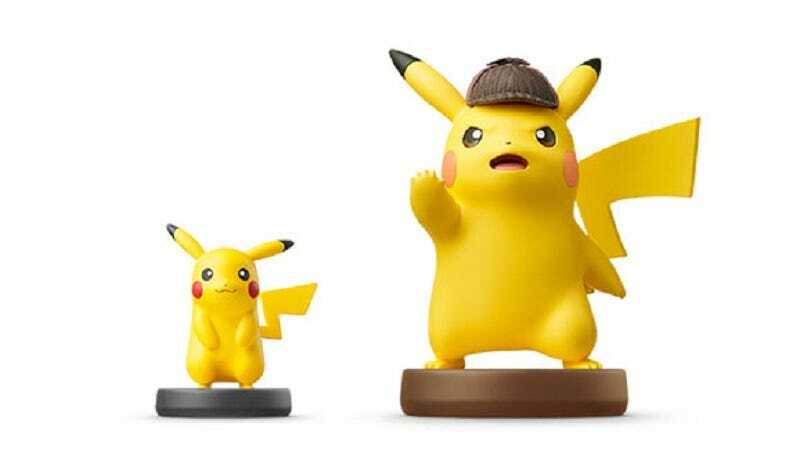 The 3DS game Detective Pikachu is coming to the west in March, The Pokémon Company said today, and with it comes a giant Amiibo that’s nearly double the size of a standard Pikachu. More importantly, look at that damn Amiibo. It’s just so big.